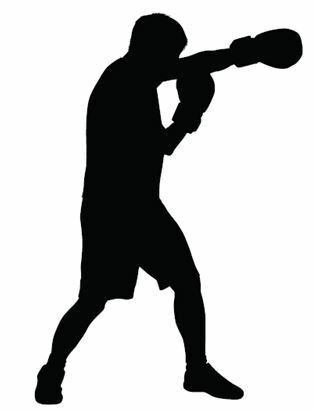 What Is The Definition Of Purse In Boxing & MMA? 1. This term refers to the amount of money, agreed upon before the fight, that each fighter is to be paid for completing the fight. The amount of money to be paid between each fighter can be different and can include different clauses. For example, one fighter may be entitled to a certain percentage of the pay-per-view revenue that the event may generate. 1. Jones expects to get a big payday for this title match, with the purse adding up to around $10 million.